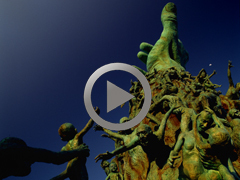 The documentary in honor of the six million Jewish victims of the Holocaust, explores the conception, design and construction of the Holocaust Memorial Miami Beach. "Echoes of the Holocaust" captures the stories of four survivors who serve as docents or guides at the Holocaust Memorial Miami Beach, and tell their stories of survival to school children, tourists and visitor groups from across the globe. 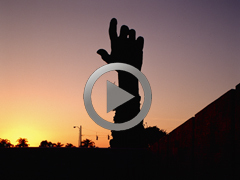 A tribute to the Holocaust Memorial Miami Beach, this video was created by a visitor who was touched by his trip to the Memorial. Do you have a video you would like to add to our Video Gallery? Please use our Visitor Guestbook to post your video reflections.